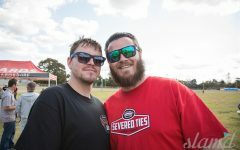 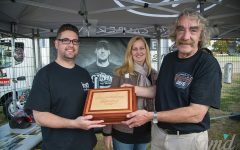 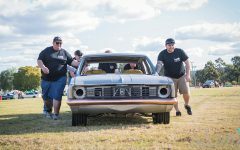 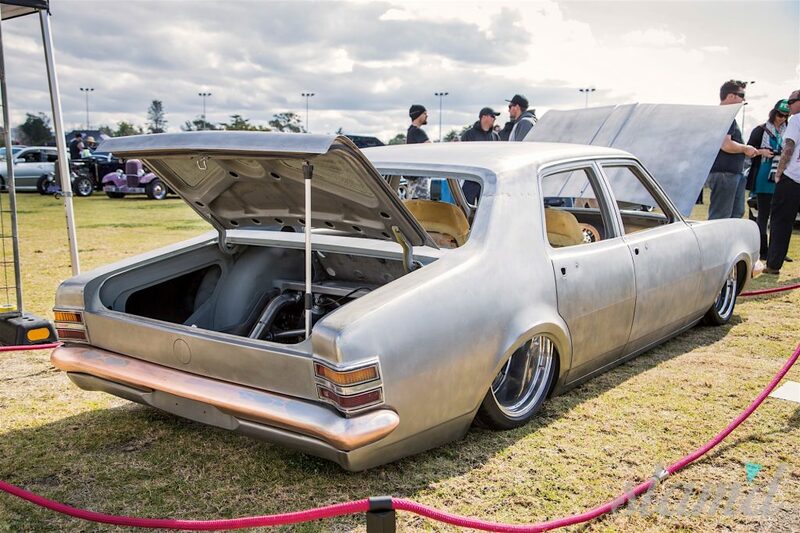 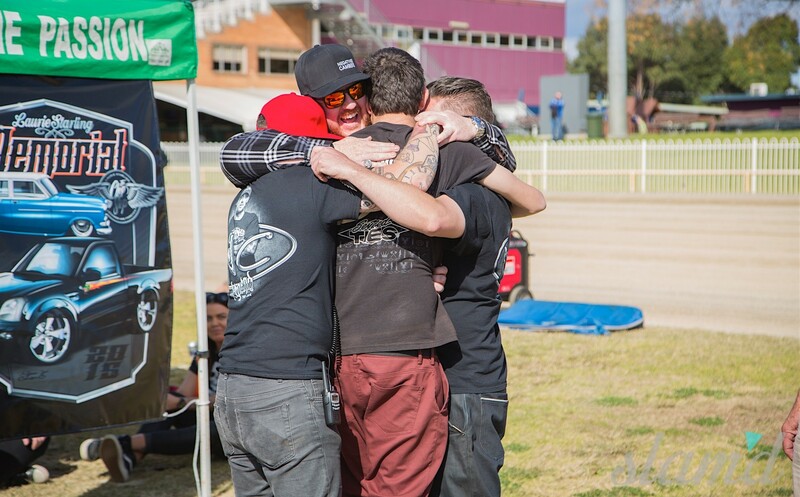 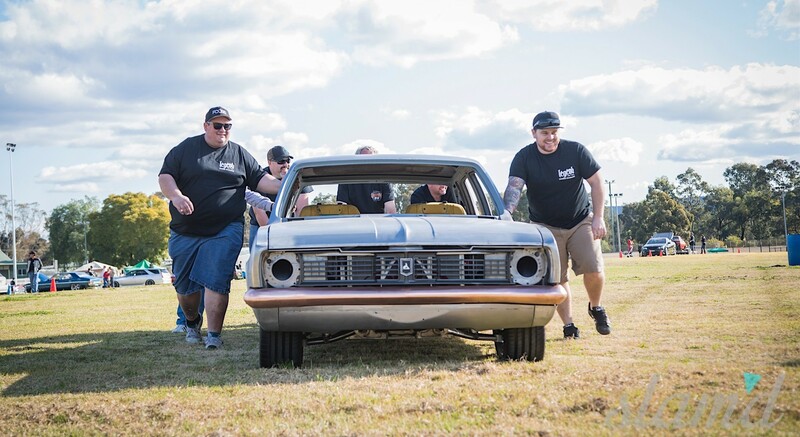 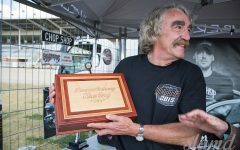 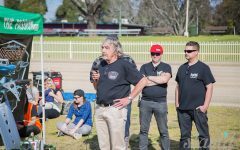 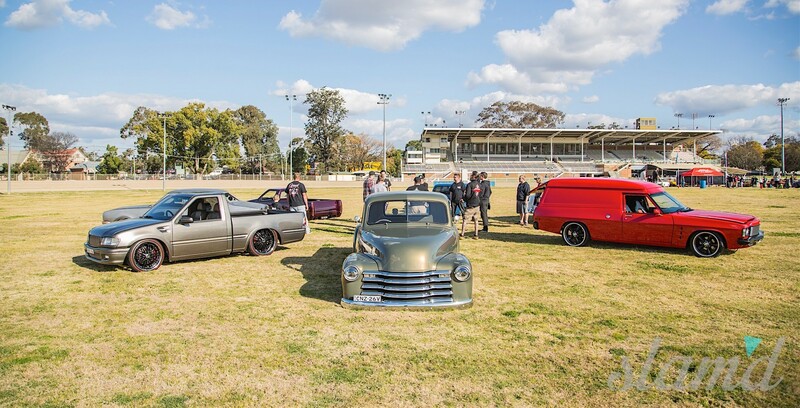 One year on from the tragic loss of Australia’s Chop Shop owner, MotorEx and Street Machine Summernats judge, and Master Fabricator 29-year-old, there was a second Memorial Event held in Laurie Starling’s honor. 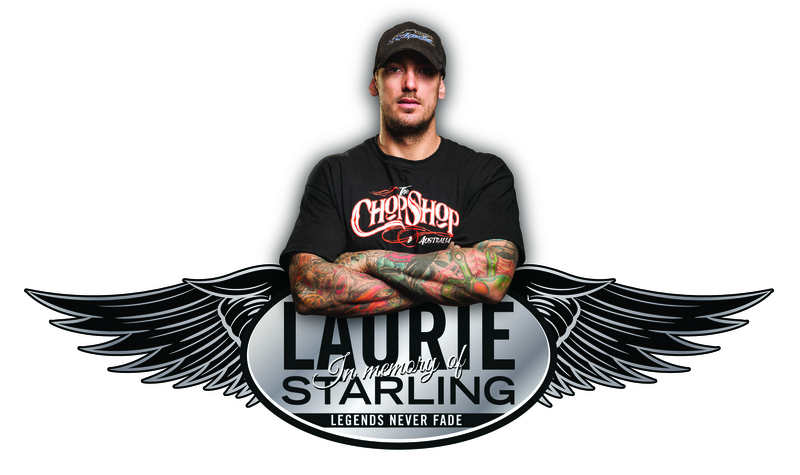 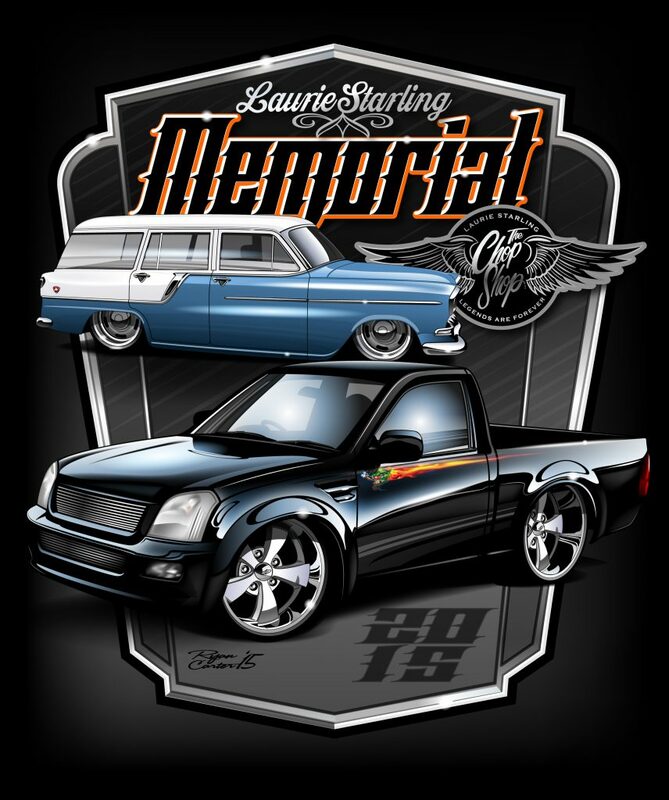 This senseless murder cut short the life of Laurie Starling on the evening of July 24, 2014 as he was leaving his shop taking from us one of the most kind, generous, and inspirational car builders our scene was blessed to have known. 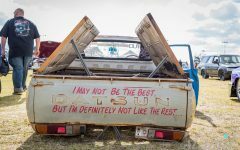 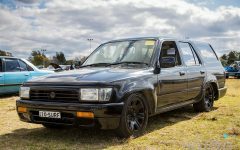 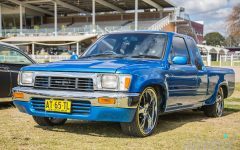 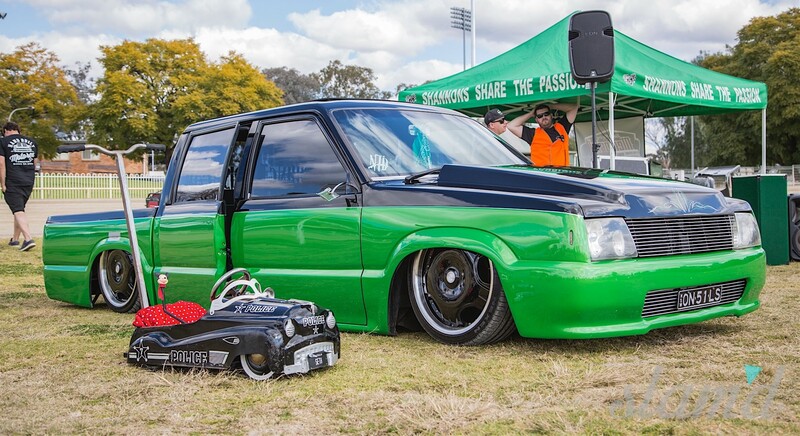 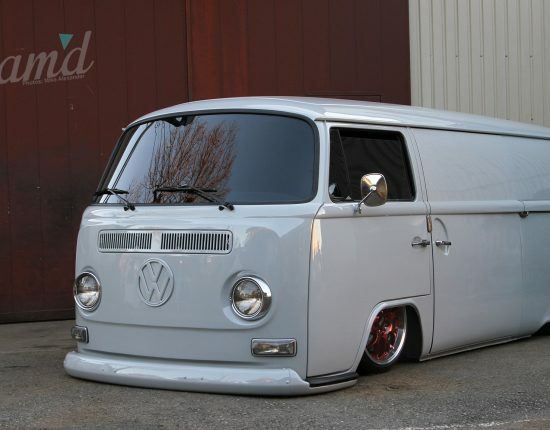 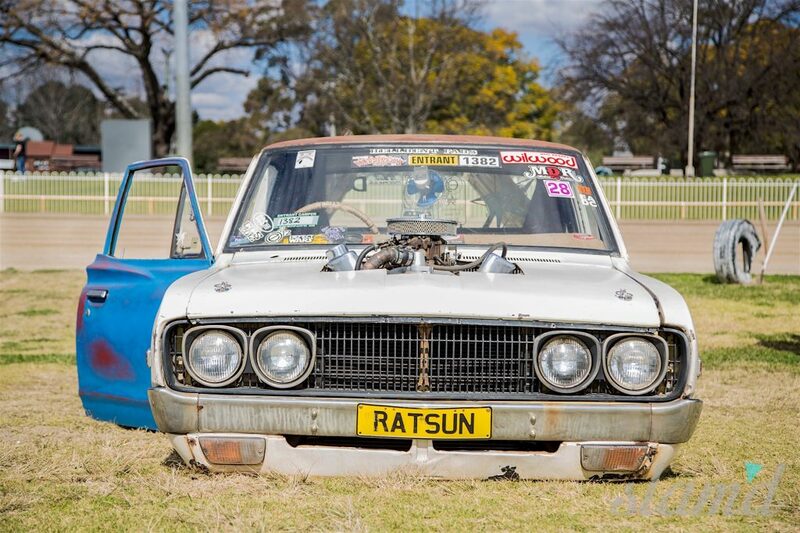 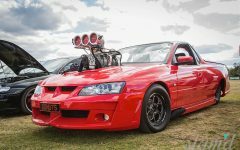 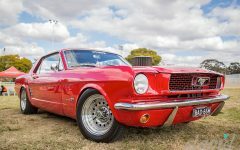 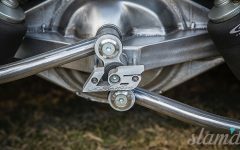 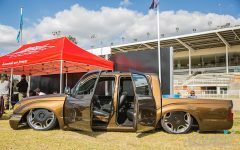 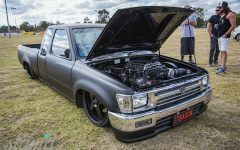 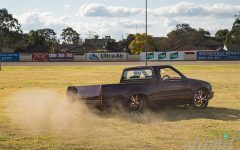 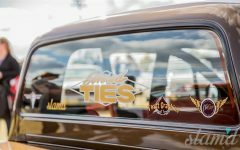 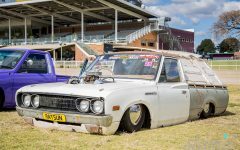 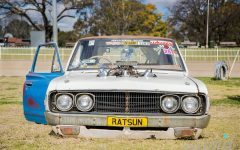 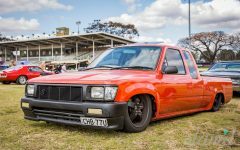 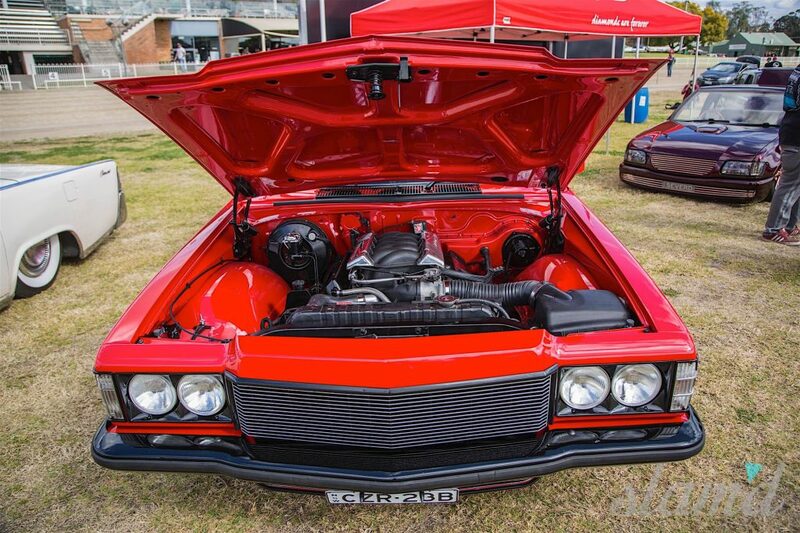 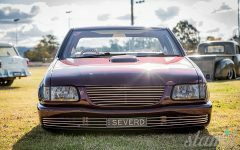 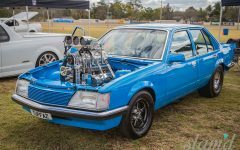 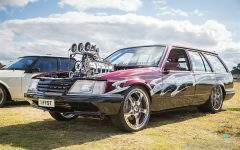 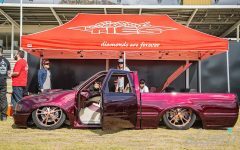 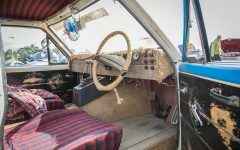 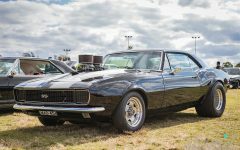 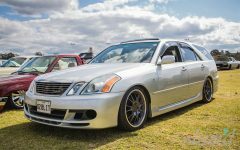 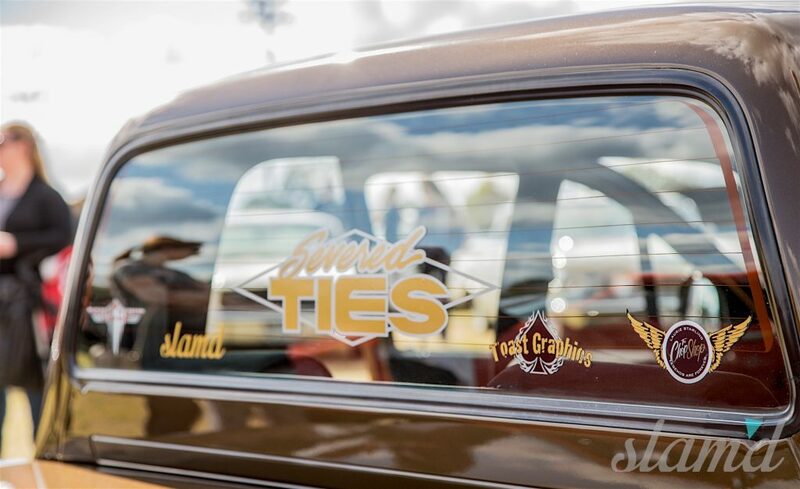 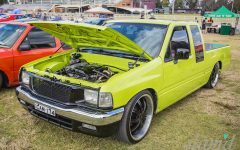 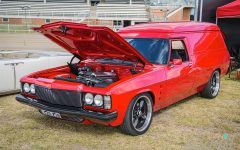 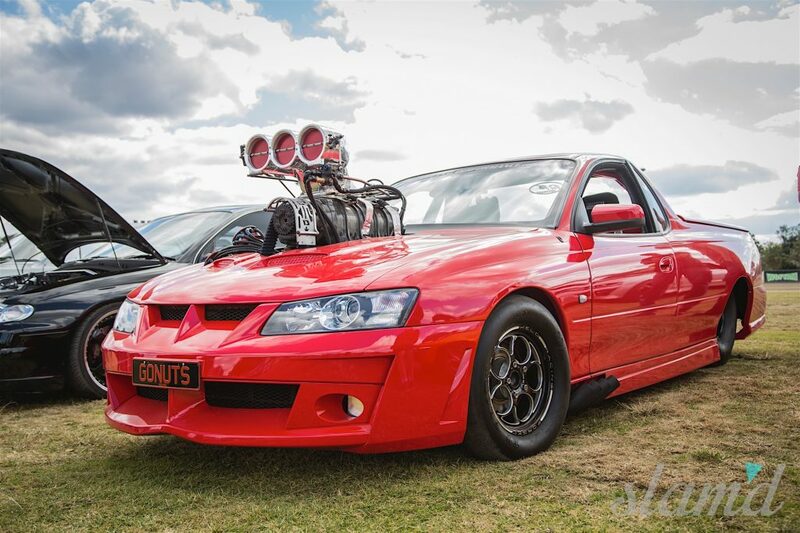 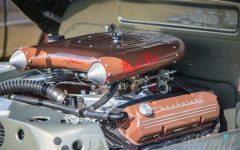 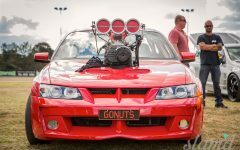 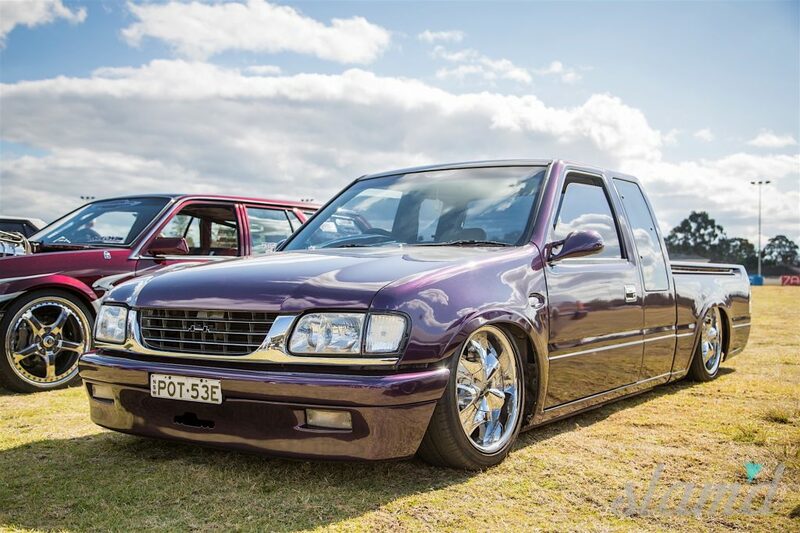 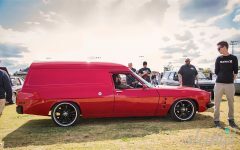 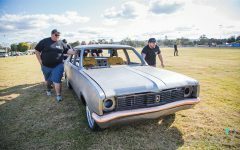 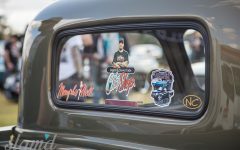 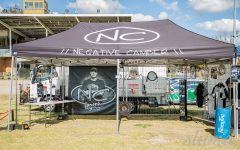 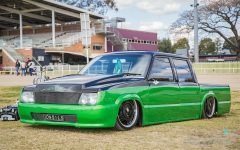 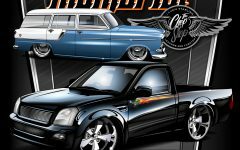 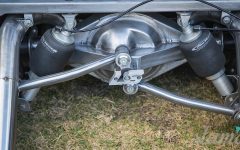 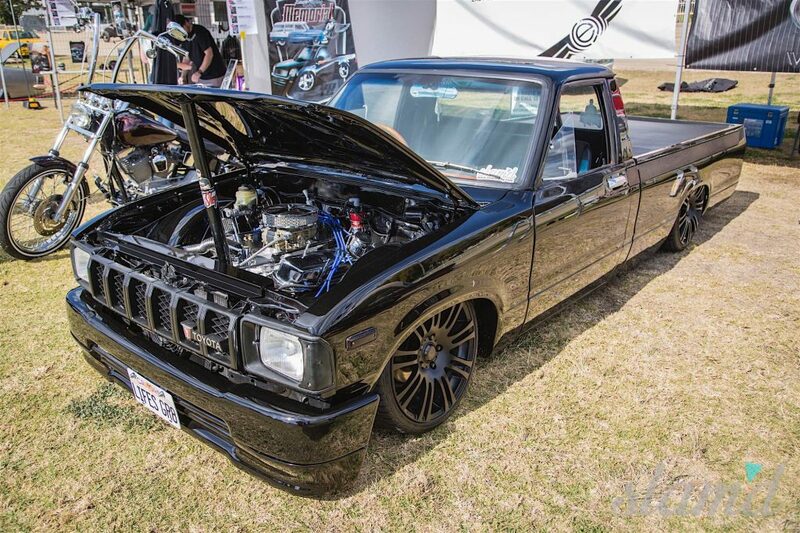 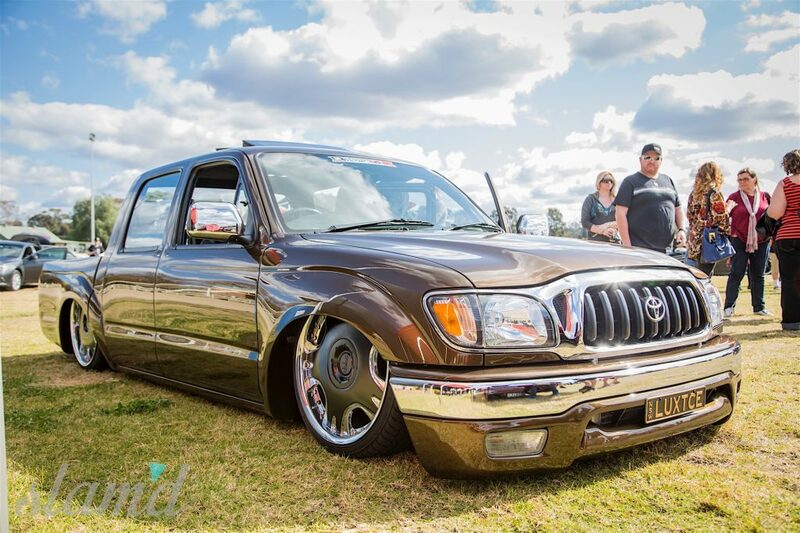 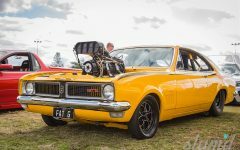 These shots rang out across the Australian, and international modified car community of which he was an inspirational and influential member the world over. 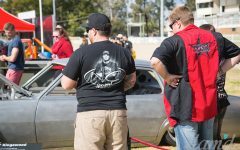 To help celebrate his life and his life’s work his club Negative Camber Australia and Sydney-based Zero Altitude have teamed up for the second time to host a Memorial Car Show to bring Laurie’s friend’s and family together to share memories along with their rides which were inspired or built by the man himself. 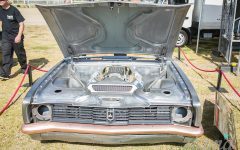 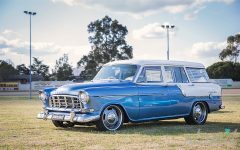 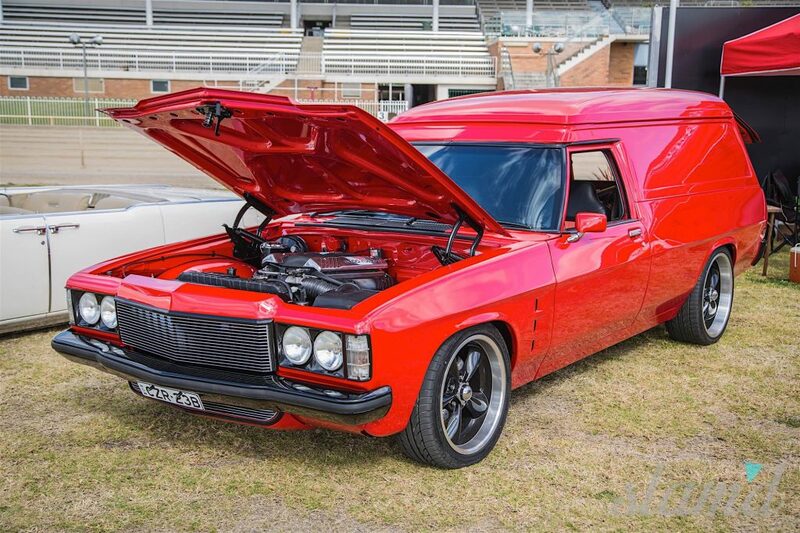 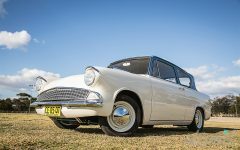 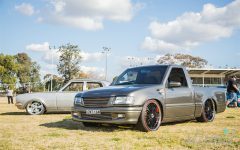 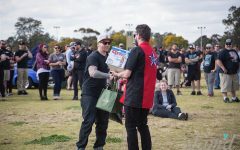 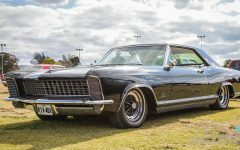 The Laurie Starling Memorial Gathering was organized to pay homage to a fallen car hero as much as it was to help the Australian car community join together for a good cause in celebration to remember all of the good that one man can bring to a community. 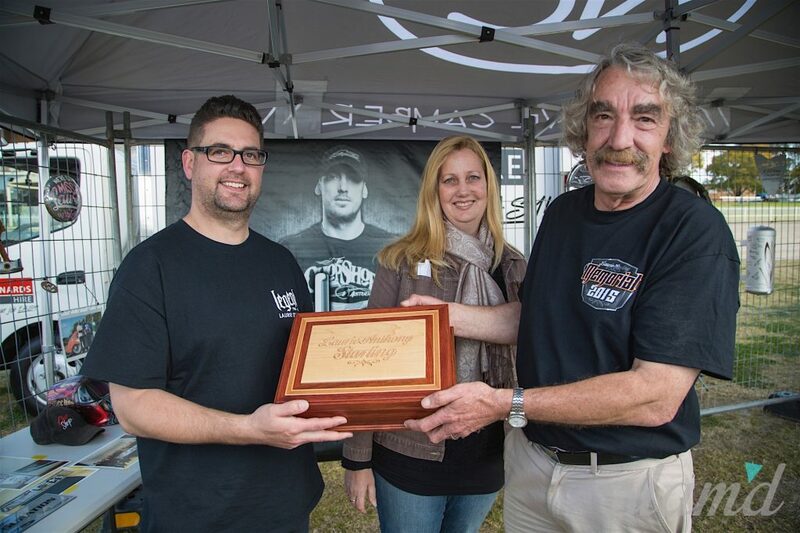 You simply couldn’t have asked for a better day to honor the memory of a legendary automotive fabricator, car show judge, and inspiration to many. 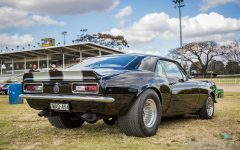 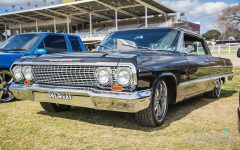 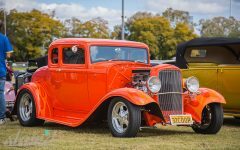 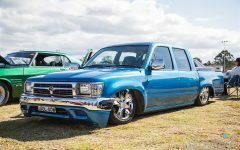 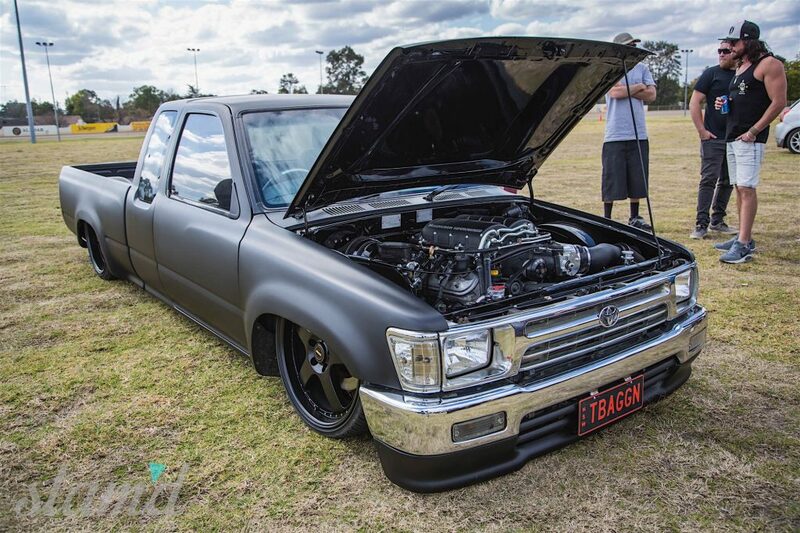 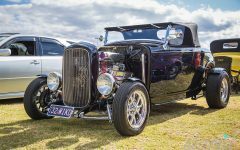 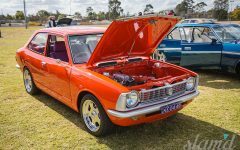 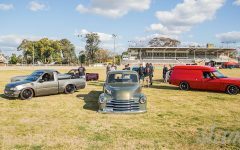 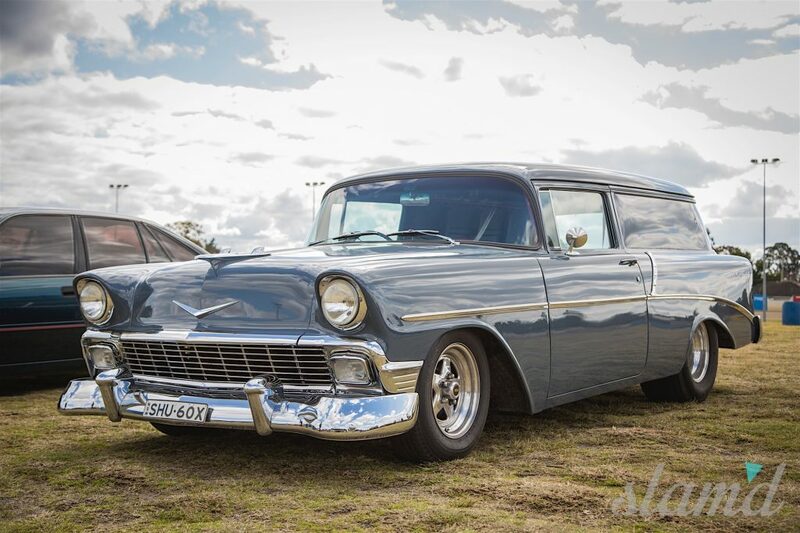 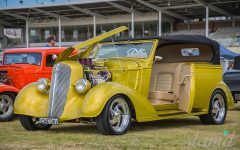 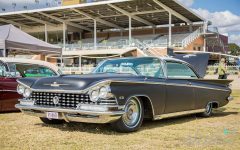 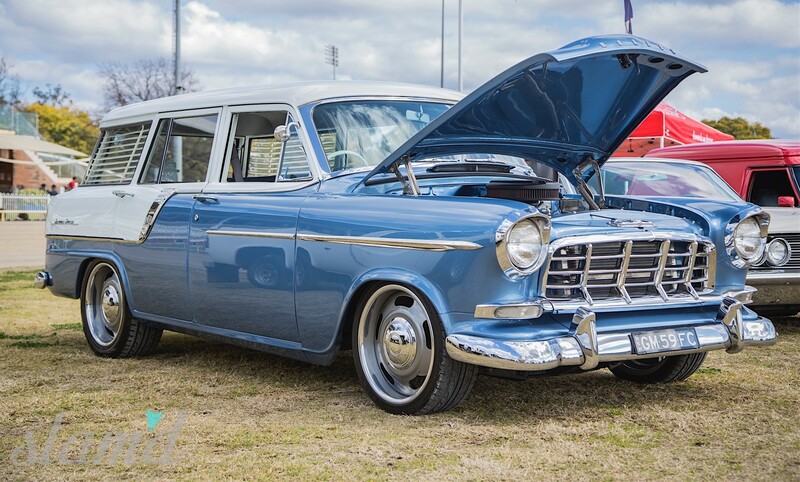 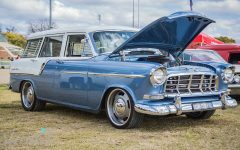 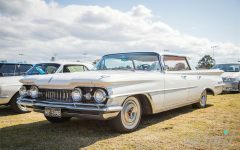 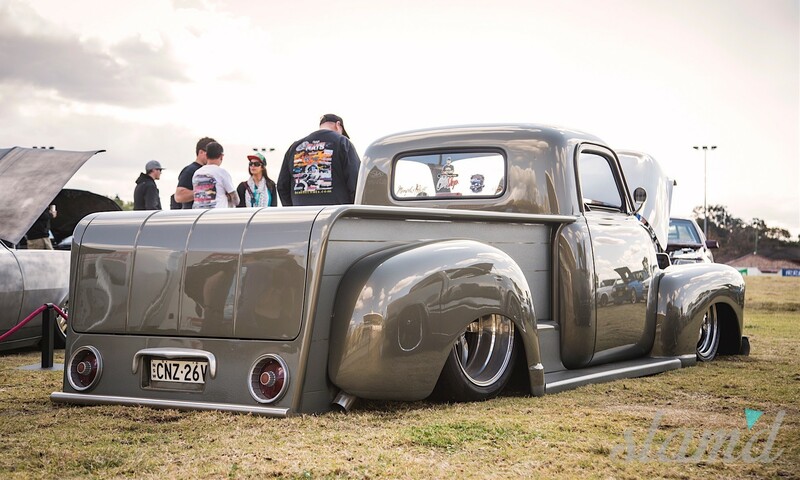 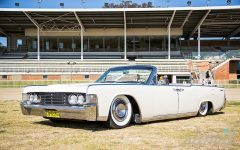 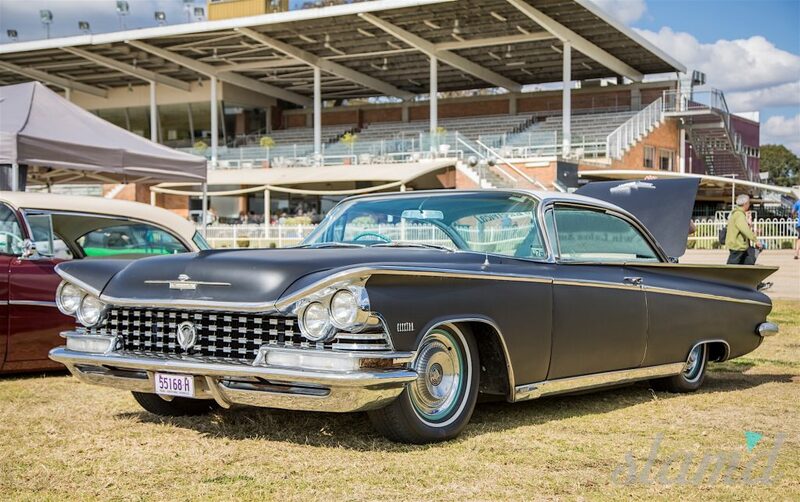 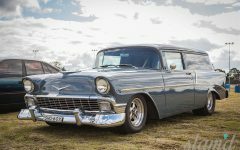 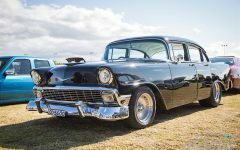 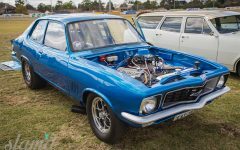 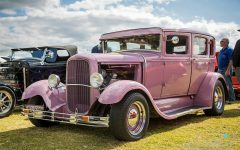 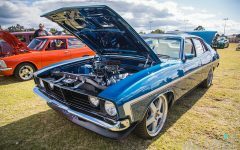 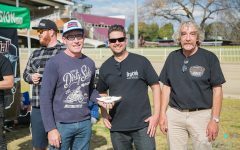 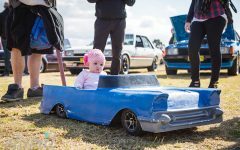 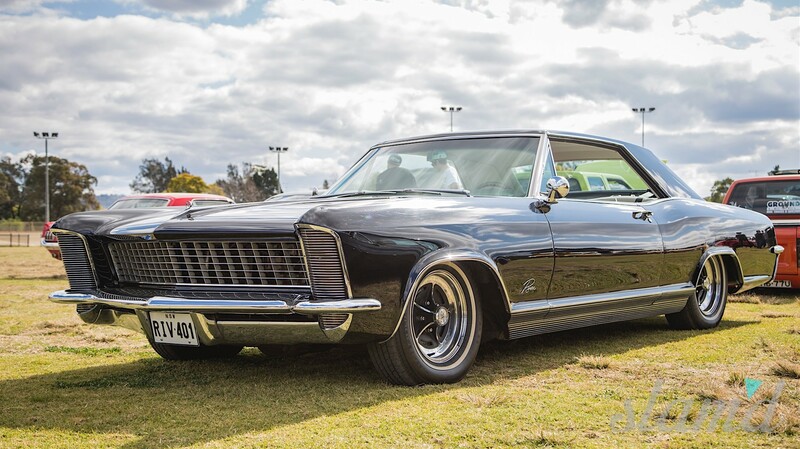 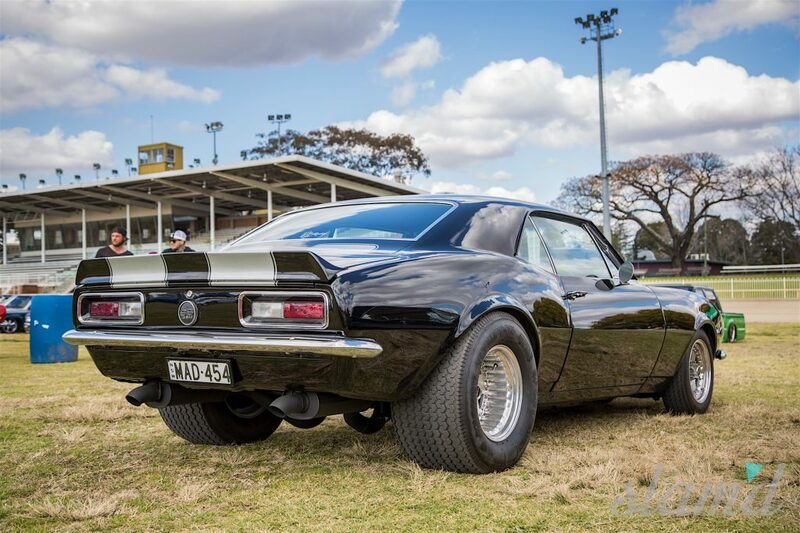 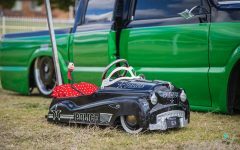 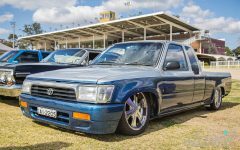 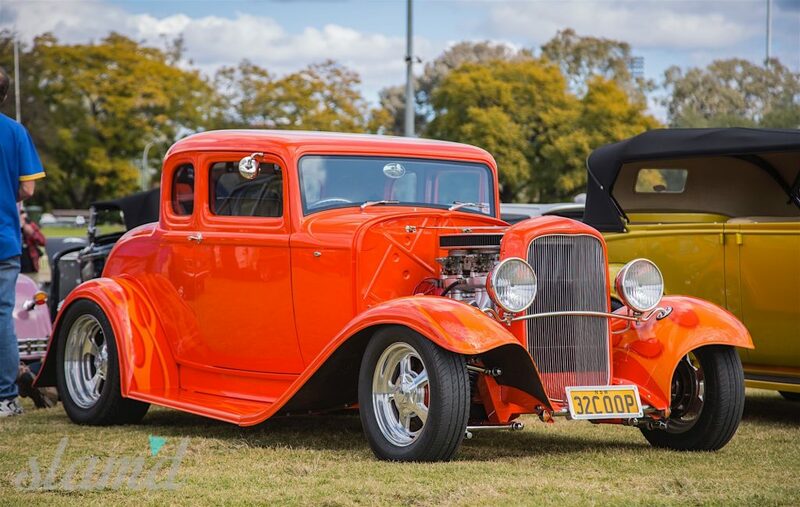 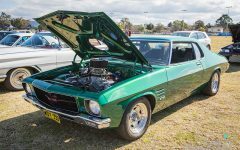 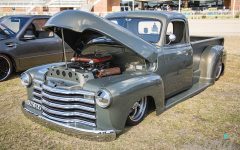 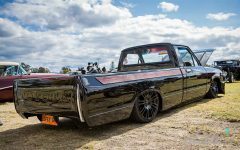 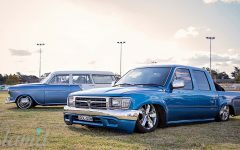 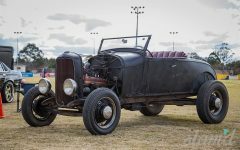 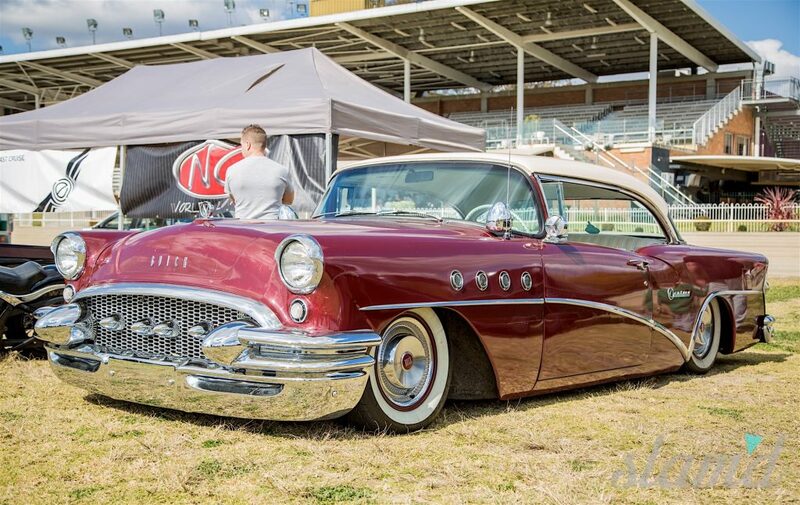 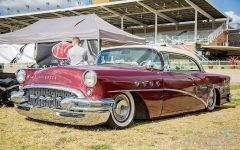 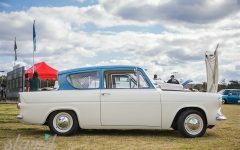 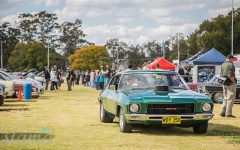 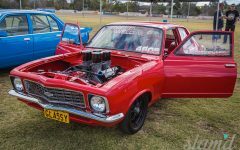 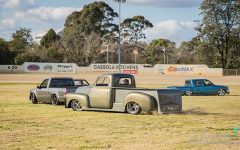 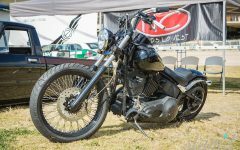 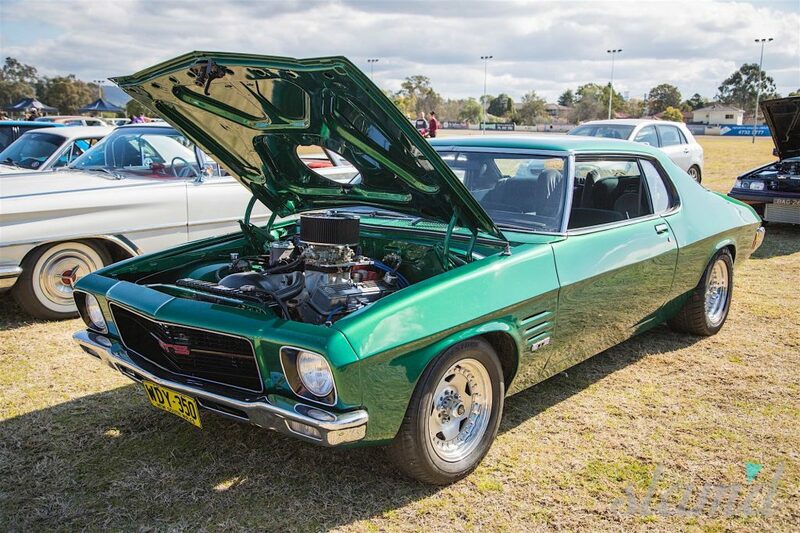 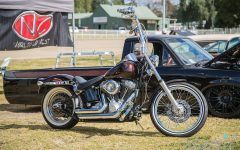 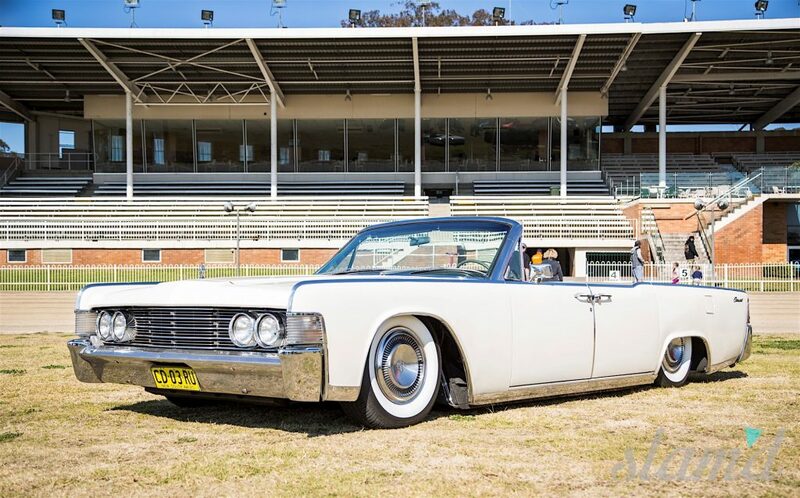 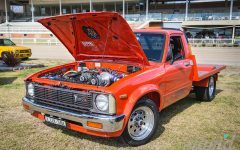 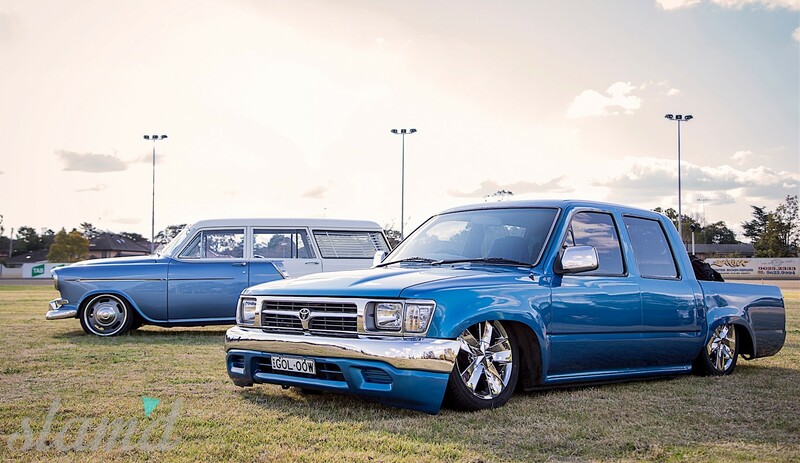 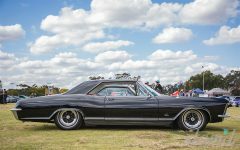 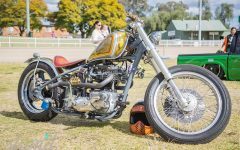 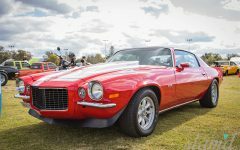 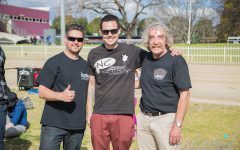 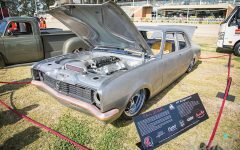 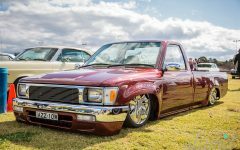 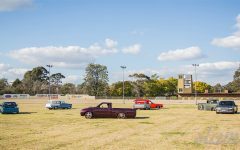 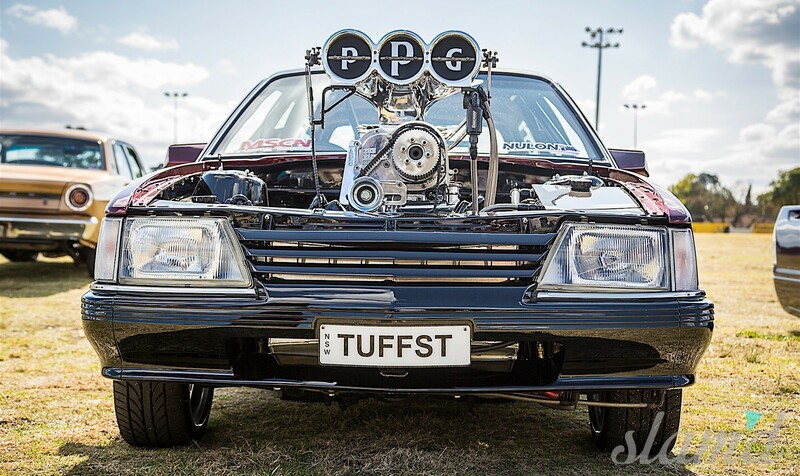 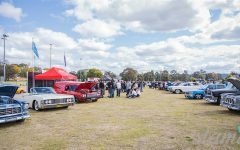 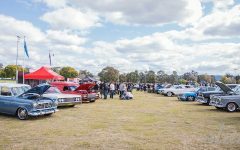 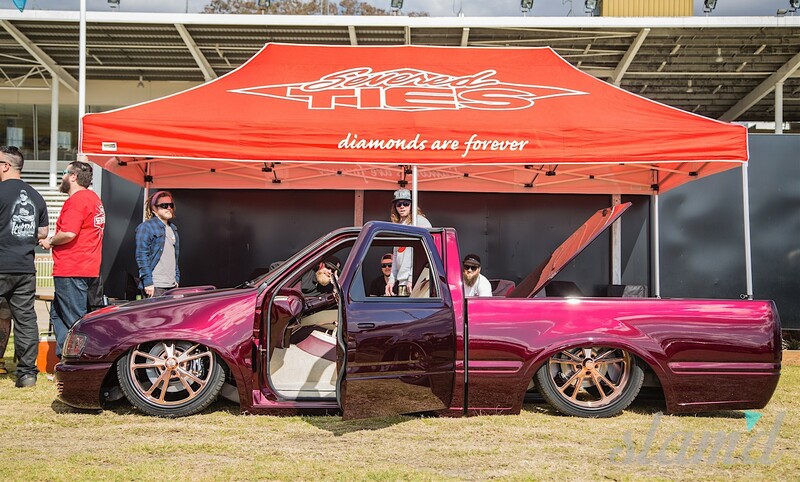 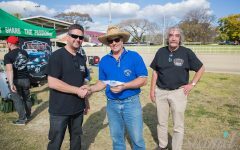 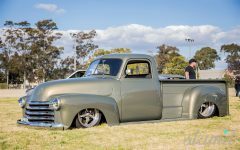 The weather was nothing short of superb, and the consensus was that the man upstairs likely had a hand in that.The winter sun shone down brightly on Penrith Paceway, full of an intimate selection of Sydney’s finest Hot Rods, Street Machines, Minitrucks and Bikes. 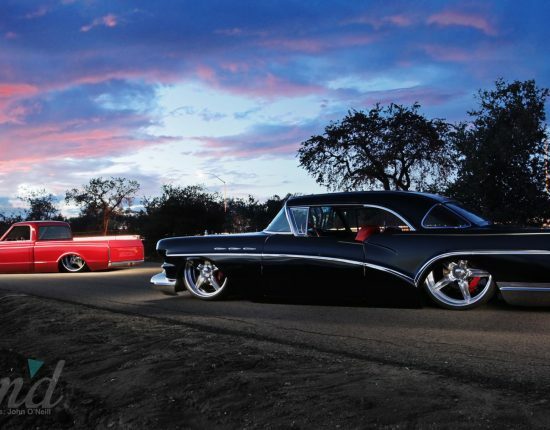 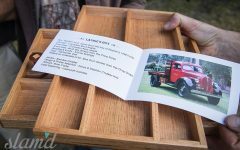 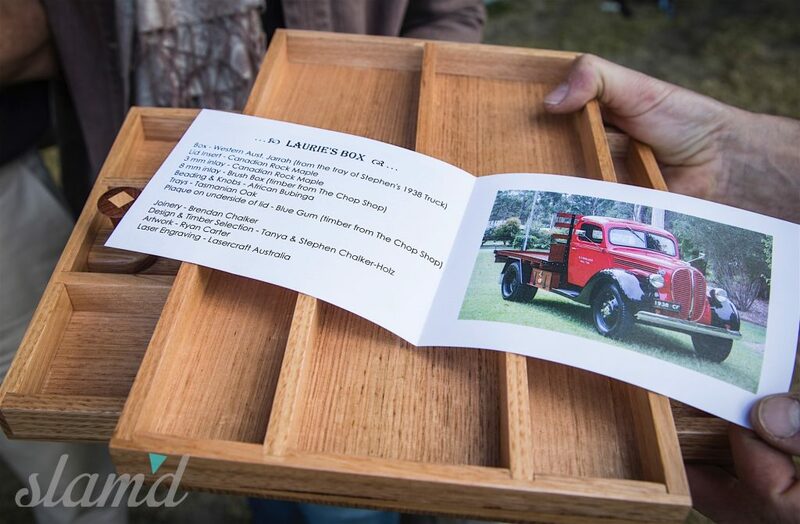 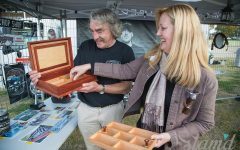 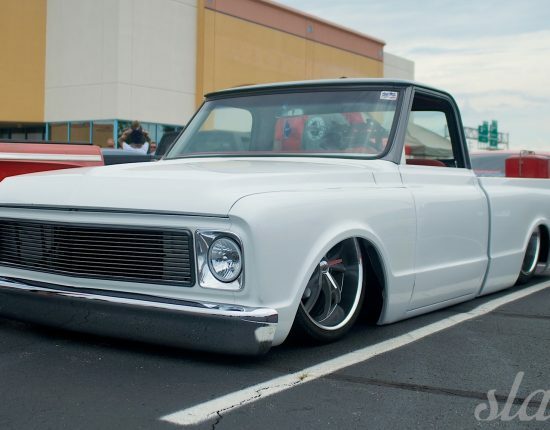 As Laurie’s passions weren’t just held in one set automotive genre, the event was open to all makes and models. 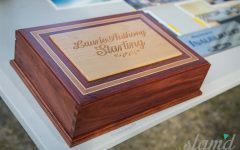 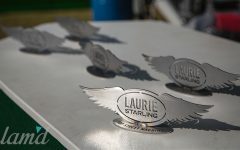 Money was raised for The Laurie Starling Student Scholarship for Innovation and Excellence in Automotive Fabrication by an onsite auction with items generously donated by different companies and individuals, and a raffle with prizes donated by Dan Murphy’s Liquor Merchants. 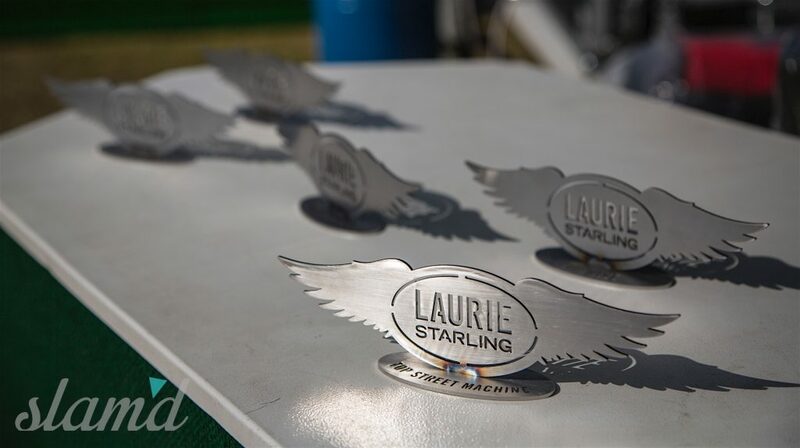 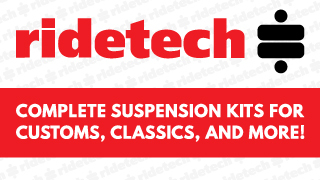 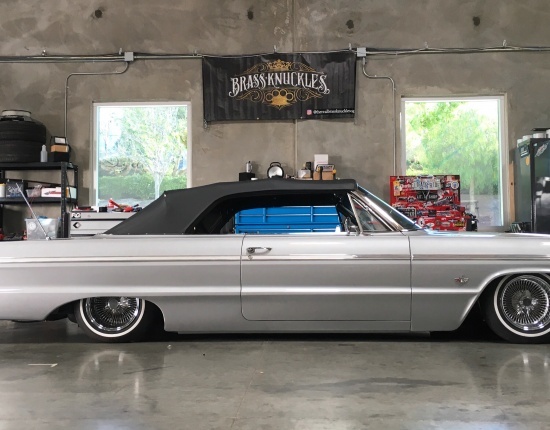 Many generous donations help to recognize a student in the custom automotive fields and to give back to the community that Laurie selflessly poured his time and generosity into to help give back the way he would want to continue doing. 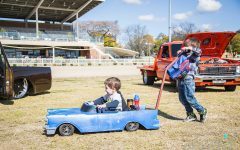 Family, friends, club mates and the like will continue this tradition as long as there are rides to build and stories to tell. 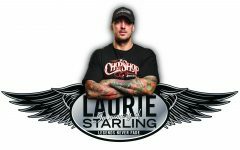 That was exactly what Laurie was all about! 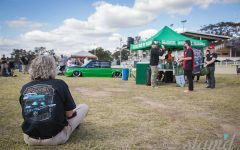 Although it’s still quite hard for many that are close to this tragedy; the memory of Laurie lives on in a positive light through the Australian car community. 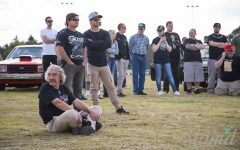 Like many, we wish we would have gotten to share one last beer and talk up some wild build ideas around the circle bar at SEMA, or say one last good-bye just to hear his voice and infectious laughter once more. 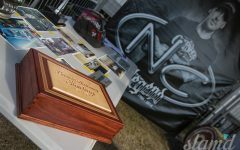 Gone but not forgotten – Legends Never Fade!